The 17th Annual Symposium on Current Concepts in Spinal Disorders focuses on treatment methodology, controversies in spine care management, and new and emerging technologies. 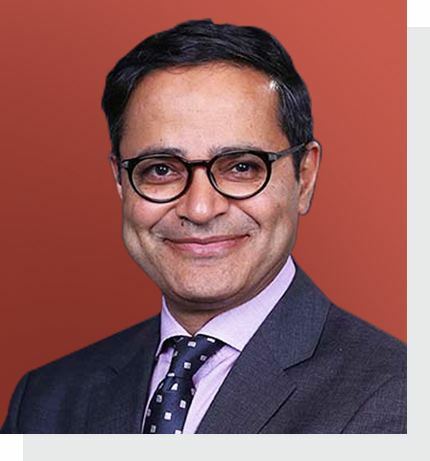 The faculty is composed of internationally recognized experts who will present lectures focused on innovations in spine surgeries, spine sciences including biologics, stem cells, minimally invasive surgeries, motion preservation, complications, controversies and deformities. Participants will have several opportunities to enjoy personal interactions with many of our country’s leading spine professionals. All attendees are encouraged to join faculty for discussions and debates regarding all topics. Attendees are also encouraged to submit cases for our “What would you do?” Panel Challenge Case Discussion. The goals of the section meeting are to present cutting-edge science and technology and to initiate and provoke discussion from multisector participants and audience members. 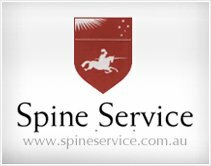 Symposium Goals: The symposium on "origins of spine related pain" aims to review our current understanding of factors causing or contributing to painful spine symptoms. Furthermore, with the availability of advanced profiling technologies and study designs, new pathways of pain are being identified that may lead to novel diagnostic and therapeutic targets. A more in-depth understanding of pain origins will help basic and clinician scientists to design clinically relevant studies and medical doctors to treat pain symptoms of patients in a more precise and personalized manner. Emphasis is put on the role of biomechanical imbalance as pain generator. 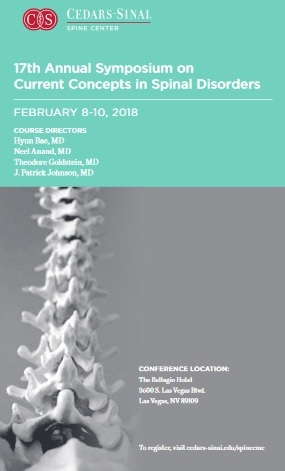 This exciting half-day workshop, organized by the Spine Section of the Orthopaedic Research Society, will take place the afternoon prior to the commencement of the main ISSLS program, and will feature scientific leaders from academia and industry presenting the latest translational research on novel therapeutic approaches for disc degeneration and low back pain, with a focus on preclinical studies and clinical trials. Two moderated scientific sessions will include ample time for questions and discussion. The complete program is below.